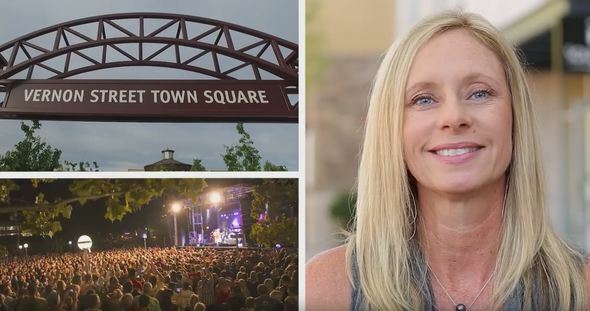 Watch the 2016 Roseville State of the City speech from Mayor Carol Garcia and City Manager Rob Jensen, given Wednesday, September 21st. A text version is also available and contains a wealth of facts and statistics about our economy. "An English university announced last year it will build a major satellite campus in Placer County. Now it says it will build two campuses, not one. Officials from the University of Warwick said they’re planning to open a permanent graduate school campus somewhere in central Roseville in 2018." Roseville was named 2016’s 9th Best Place to Raise a Family in California in a recent study from personal finance outlet WalletHub.com. Roseville ranked first in playgrounds per capita and third in housing affordability. You can find the full study here: https://wallethub.com/…/best-worst-cities-for-famili…/15993/. The project, which is expected to take 10 months to complete, will initially involve demolition, grading, and utility work. The actual structure will begin to take shape when concrete pours start in late October/early November. 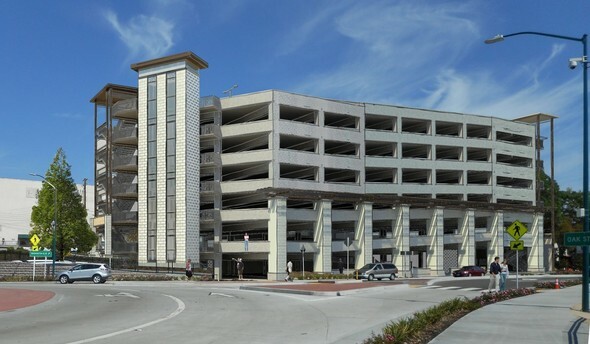 The garage will provide entrances accessible from Vernon Street and Oak Street and exits to Lincoln Street and Oak Street. Pedestrians or bicyclists can easily travel from Oak Street to the garage and Vernon Street via elevators, stairwells, or the bike ramp. During construction, the parking lot behind the Roseville Theater will be closed. You can download a map of other parking within downtown. The Game Day Express will provide direct Roseville Transit routes for area fans to travel from downtown Roseville to home games at the new Golden 1 Center in downtown Sacramento. Why do our residents love Roseville? Parks, safe neighborhoods, shopping, schools, downtown.... there are plenty of reasons to choose. See what our residents are saying in this fun video. At this free event, learn about unique loans and alternative options to accessing the capital for your business. 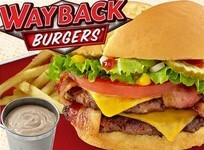 Wayback Burgers will be locating at 9250 Fairway Drive, Suite 140. The 1716 square foot tenant improvements are valued at nearly $70,000. 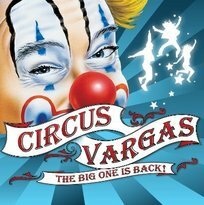 Circus Vargas is back at Westfield Galleria at Roseville! See the world premiere of Circus Vargas presents iLUMINOUS, an all-new, high-energy extravaganza that illuminates the wonders of modern life and the imagination of every child at heart. Be wowed by death-defying stunts, flying aerialists, exhilarating acrobats, and uproarious clowns under a music filled, blue and yellow Big Top. Branco Farms Pumpkin Patch is back at 1033 Reserve Drive (The Fountains) from October 7th through the 31st, 12-9PM everyday. Products from pumpkins, to haybales, to cornstalks all come from local growers in California. Last year over $2000 was raised for St. Vincent De Paul of Roseville. See their page on Facebook! Wild Birds Unlimited will be locating in Roseville Square Shopping Center, at 408 Roseville Square. 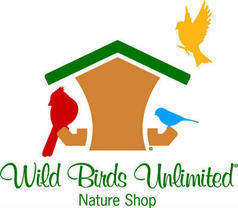 Wild Birds Unlimited is the largest franchise system of backyard bird feeding and nature specialty stores with more than 300 locations throughout the United States and Canada. Wild Birds Unlimited specializes in bringing people and nature together with bird feeding and nature products, expert advice and educational events.